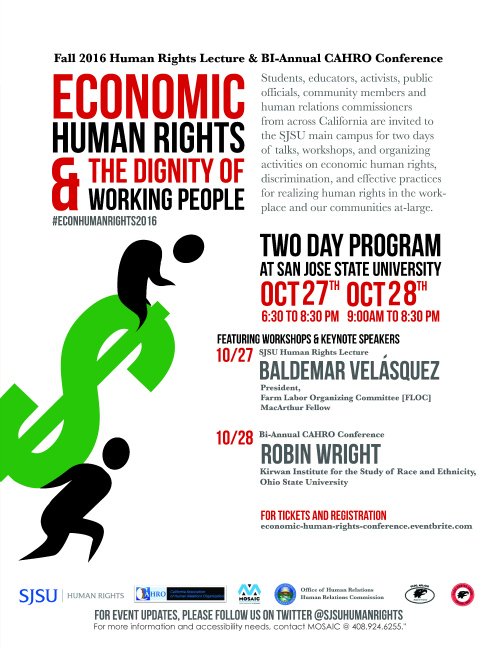 We are elated to announce the Fall 2016 Human Rights Lecture Event, Economic Human Rights and the Dignity of Working People, on Oct. 27 and 28 at San José State University. Please visit our site for registration and tickets. This year’s event is a collaborative effort, led by the SJSU Human Rights Program and MOSAIC Cross Cultural Center, the California Association of Human Relations Organizations [CAHRO], the Santa Clara County Human Relations Commission [SCC HRC], and SCC Office of Human Relations [SCC OHR]. Students, educators, activists, public officials, community members, and human relations commissioners from across California are invited to the SJSU main campus for two days of talks, workshops, and organizing activities on economic human rights, discrimination, and effective practices for realizing human rights in the workplace and our communities at-large. DAY 1 (Thur., Oct. 27) features the Annual Human Rights Keynote Lecture by Farm Labor Organizing Committee [FLOC] President, MacArthur Fellow, AFL-CIO Executive Council member, and internationally recognized organizer Baldemar Velásquez. The keynote talk will be held at 7 p.m. (doors open at 6:30 p.m.) in Morris Dailey Auditorium, and is open to all with a free ticket. DAY 2 (Fri., Oct. 28) features the CAHRO Bi-Annual Human Relations Conference, including workshops, plenary talks, and lunch keynote presentation by the Kirwan Institute’s Robin Wright (The Ohio State University), a nationally recognized researcher and expert on how to address implicit bias in the public sector. Multiple ticketing options are available for students, faculty, community members, and CAHRO members for Day 2 plenaries and workshops. For event updates and coverage, follow us on Twitter. Join the conversation using our hashtag, #EconHumanRights2016. We hope you can join us for what will be an informative and inspiring conference on economic human rights in California! Posted May 22, 2014 by the San Jose Mercury News. SAN JOSE — Armando Aguilar was tired of living in the shadow of his rap sheet. Six years removed from his last conviction — for second-degree commercial burglary, under influence of meth and possession of a stolen check — and after he cleaned up his life, Aguilar graduated from San Jose City College in 2009 with a state certification to work as an alcohol and drug counselor. He soon found a job working with adults. But when he applied for a job counseling youth, his criminal history killed his chances. Soon after that, Aguilar heard about a free program at San Jose State that helps people who have turned their lives around remove certain misdemeanor and felony convictions from the public record. With the help of SJSU justice studies students, Aguilar’s criminal history was wiped clean by a Santa Clara County Superior Court judge. At speed screening sessions led by RCP students, clients bring their rap sheets and documentation to demonstrate that they are taking steps to make responsible choices (David Schmitz photo). A new study out of Stanford University demonstrates that criminal record clearance—or “expungement”—offers substantial benefits. Five students in the Stanford Public Policy Program conducted the study for the San Jose State University Record Clearance Project (RCP). Working under Stanford faculty supervision, the students analyzed new survey data on people with criminal histories and conducted interviews with legal experts and criminal justice system stakeholders. At 9:30 – 10:30 a.m. on March 14, the Stanford team will present the results of their study at San Jose State University, Engineering Room 285/87. Former RCP clients and SJSU RCP students will be present for interviews. The Stanford team will answer questions. According to the study, an expunged record makes it easier for people with criminal histories to find employment. Increased employment in turn benefits the government through increasing tax revenues and decreasing public assistance payments. Most benefits of expungement accumulate over time while expungement processing costs and court costs do not. The person with a record, his/her family, the government, and the public at large all benefit from record clearance. Based on the high net benefits of expungement, the group recommends that the government take action to increase the number of records cleared. Under California law, people can apply for expungement of convictions after completing probation and/or a jail sentence (prison sentences are ineligible for expungement). However, many people do not pursue expungement due to lack of awareness and/or resources. The Stanford study will present the results of the cost-benefit analysis and address the advantages to the public of increased record expungement. The report will be available on Monday from the Stanford Public Policy Program. 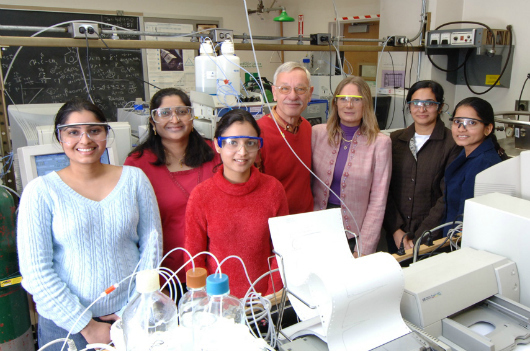 Professor Joseph Pesek has helped nearly 100 graduate students complete their theses, mentored 60 undergraduate research students in his lab, and he’s not done yet (photo courtesy of Professor Pesek). The W. M. Keck Foundation has made a $250,000 gift to San Jose State to develop laboratory exercises more similar to what students will find in the workplace while introducing new technology into the curriculum. Professor of Analytical Chemistry Joseph Pesek will serve as principal investigator, working with Professor of Material and Chemical Engineering Claire Komives, Professor of Biological Sciences Brandon White and Professor of Justice Studies Steven Lee. 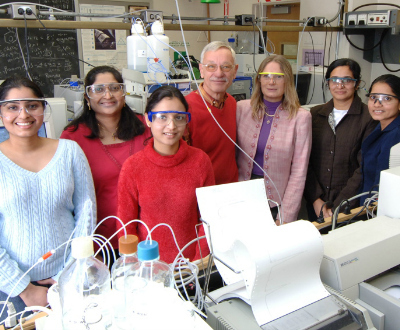 Faculty and student researchers will develop applications for aqueous normal-phase chromatography, a method for analyzing samples developed at San Jose State. 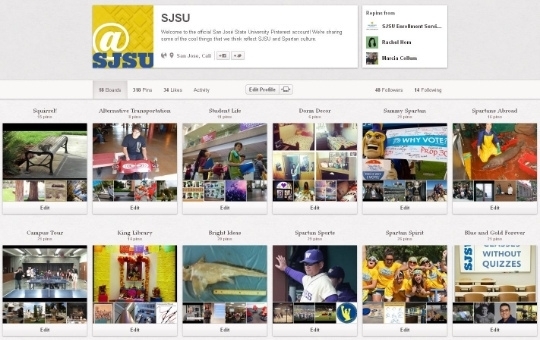 Protocols for these applications will become the basis for lab exercises, to be tested as classwork for SJSU students. In this way, the project will provide undergraduate research opportunities and benefit the next generation of college students. This aligns well with Professor Pesek’s record of service, including more than four decades of teaching and mentoring experience, almost entirely at San Jose State. The professor has helped nearly 100 graduate students complete their theses, mentored 60 undergraduate research students in his lab, and he’s not done yet. The W.M. Keck Foundation supports pioneering discoveries in science, engineering and medical research. In the area of education, the foundation supports undergraduate programs that promote inventive approaches to instruction and effective involvement of students in research. Assistant Professor of Justice Studies Danielle Harris has received a $36,000 research grant from The Harry Frank Guggenheim Foundation for a project exploring desistance from sexual offending (meaning no longer committing sexual offenses) in a sample of 100 men released from custody through a Massachusetts program from 1974 through 1991. “Professor Harris’ work … is a powerful example of the important research being conducted in the justice studies department at SJSU; research that not only moves forward theory and practice, but that also has real relevance to marginalized communities and that helps in our collective efforts to achieve social justice through scholarship,” according to the CASA Blog. 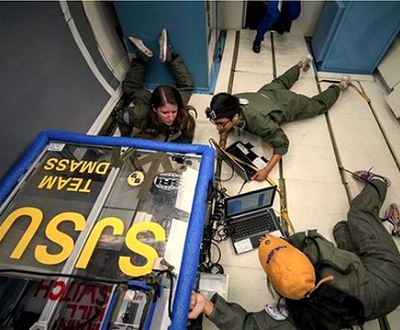 In addition to her research, Harris is actively involved in the SJSU Record Clearance Project. Her research interests include many aspects of sexual offending: specialization and versatility; the criminal career paradigm; desistance; female sexual offending; and related public policy. 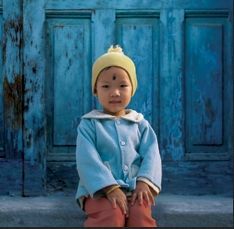 She is the director of research for the Art of Yoga Project, a nonprofit organization that provides a yoga and creative arts curriculum to girls in custody. Learn more from the CASA Blog. 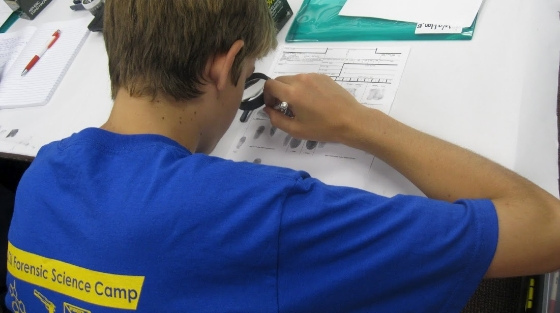 A camper studies fingerprints uncovered with magnetic powder (Department of Justice Studies photo). 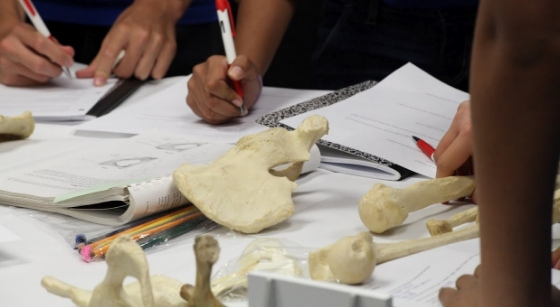 Sixteen middle and high school students, ages 13 to 17, got a chance to uncover the secrets of a crime scene at SJSU’s first-ever Forensic Science and Crime Scene Investigation Camp, offered by SJSU’s Department of Justice Studies July 9-13. “The goal is to inspire students into careers where they are helping to solve crimes,” said Steven Lee, the camp’s director and a professor of justice studies. Wearing crime scene “do not enter” tape as sashes, campers worked in teams of four to look at evidential material used during a crime scene investigation. Each team carefully observed, collected and interpreted fingerprints, bloodstain patterns and DNA, applying tools they learned in forensic science, criminology, neurology and forensic anthropology workshops. “Everyday I see them, I get a chance to see the light inside them that ignites on how they really like forensic science,” said lead camp counselor Phillip Nhan, ’11 Justice Studies. The CSI camp was held simultaneously with the AAFS Forensic Science Educators Conference, which seeks to raise and strengthen overall science education in the United States. Last year, SJSU was the first West Coast university to sponsor the teacher conference. According to Lee, the collaboration brings students the latest information, allows them the opportunity to work with real-life crime scene investigators and forensic scientists in the field, and dispels fallacies on how crime scenes are being portrayed on television. According to Lee, this year’s camp will serve as a national model for future CSI camps. The American Academy of Forensic Sciences donated 10 scholarships to cover registration fees and supplies. 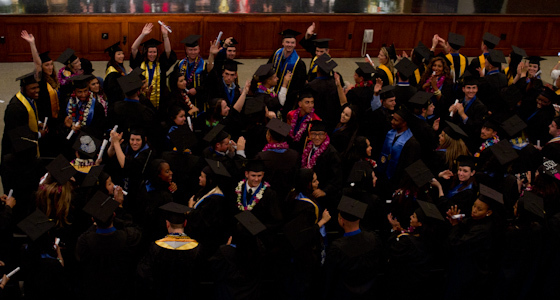 Graduates get excited at the Justice Studies Convocation in Morris Dailey Auditorium (Dillon Adams photo). Each graduate had a personalized moment when it was his or her turn to walk across the stage after being called by name. Master’s degree candidates were each hooded by his or her main adviser. Each undergraduate had the option of writing a brief message about his or her post-graduation plans or giving a shout out to loved ones, which were read aloud. One of the faculty members who read graduates’ names was lecturer Janet Hagemann, who is retiring at the end of this semester. Hagemann, ’81 Criminal Justice Administration, received recognition from the U.S. Secret Service and the Justice Studies Department. Her honors and gifts included plaques, a bouquet of flowers, a lifetime university parking permit and a donation to the animal non-profit organization of her choice. The festivities were just getting started as the upbeat song “Party Rock Anthem” by LMFAO ushered in the next stage of the graduates’ lives. Ever wonder what it would be like to tweet your answers in class instead of raising your hand? Justice Studies students will soon find out. Ever wonder what it would be like to tweet your answers in class instead of raising your hand? This multilayered interaction between professor and student is just one way Department of Justice Studies Chair Mark Correia hopes to integrate social media into his department next semester. In the fall, Justice Studies 100W classes and senior seminars will integrate social media and wiki (a website whose users can add, modify, or delete content using a web browser) into their curriculum. In addition, students will be asked to write blog entries and tweet as part of their coursework. “The students who graduate with these skill sets are going to be in better position to make a difference in society,” Correia said. Associate Professor of Social Justice and Vice Chair Alessandro De Giorgi plans to use social media to engage his students in current social issues. According to Correia, using social media will also give faculty the opportunity to share information and research without peer-review restrictions, as well as build stronger connections within the local and broader communities. Senior justice studies and political science major Tyson Peltz believes social media has great potential for the classroom. “This level of interaction and problem solving is paramount to bridging the gap between theory and practicality within the real word,” Peltz said. 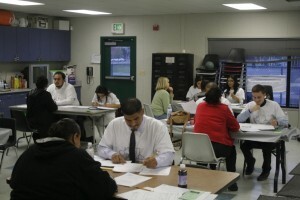 Volunteers work with eligible people to expunge their criminal record through the Record Clearance Project (Justice Studies photo). For some, having the stigma of a criminal record can be extremely debilitating, preventing even the most qualified candidate from getting a job or a loan. Department of Justice Studies Assistant Professor Danielle Harris does research on the criminological perspective of desistance, a term describing a decrease or end to committing crime. “There are control theories on why people offend early and continue and start to offend later in life, but nobody has looked at people that have offended and then stopped,” Harris said. Harris studies changes in such behavior over the course of life, particularly the pathways out of crime. 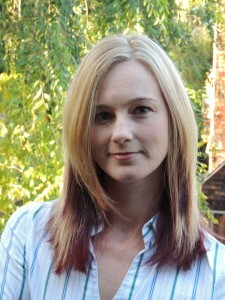 Last year, she presented preliminary findings at the American Society of Criminology conference in Washington, D.C. Subsequent data will be presented at the Academy of Criminal Justice Sciences conference in New York City March 13-17. Six interviewees came from SJSU’s Record Clearance Project, which works with Santa Clara County in expunging records of people who have overcome past transgressions. As a volunteer for the program, Harris helps prepare clients for their hearing by holding a “moot court” in an actual courtroom at Santa Clara University’s law school. 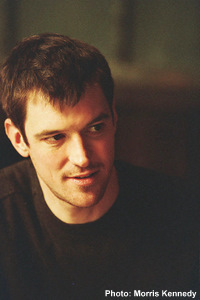 According to Harris, the success rate of the program is high. Out of 300 clients, 280 clients’ records have been expunged. Harris hopes her research will convey the importance of self-sufficiency and inform public policy. 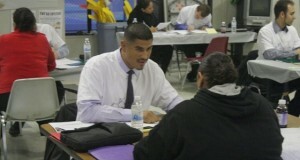 Javier de la Torre assists a client at the McKinley Neighborhood Center (Justice Studies photo). I began working with the Record Clearance Project (RCP) almost a year ago, and through this work have developed a whole new view about law and justice. The RCP and my studies at SJSU have ignited in me the desire to go to law school to become an attorney for at-risk youth. In 1987 I arrived in San José as a young child, coming with my family from Mexico in search of a better life. Growing up, I never thought about going to law school. In fact, I found it extremely difficult to assimilate during my first years in the US. However, I graduated from Oak Grove High School here and attended West Valley Community College, receiving an AA degree before starting at SJSU in the fall of 2009. While I had been thinking of working as a police officer, sheriff or CHP officer, once I came to SJSU, I became more interested in learning about why crimes are committed and how to help the individuals involved. I began to see myself working with people who needed help rather than enforcing the law. There are no lawyers in my family, and the Record Clearance Project gave me valuable field experience in the law. I really enjoyed working with my ten clients, and have seen firsthand that not only is knowing the law required, but communication and interviewing skills are necessary as well. My goal is to communicate in a professional and gentle way so that each person feels comfortable; being courteous and professional has guided me through many interviews with clients from different backgrounds. I have enjoyed being able to share this wonderful project with the public by doing presentations and interview sessions in the community. At a Speed Screening at the McKinley Neighborhood Center, my interview partner was unable to attend, so I interviewed clients by myself. The one-on-one consultation made the experience feel as if I was a real lawyer. I was glad to return to the McKinley Center where previously I had done a community presentation, this time to help interested clients individually. Becoming an attorney is a new path for me. For the last eight years I have worked at a sheet metal company, being promoted from the production floor to supervisor to production control. I paid all my expenses to put myself through college, and have helped my mother with her expenses as well. I have worked full-time, sometimes 50 hours a week. 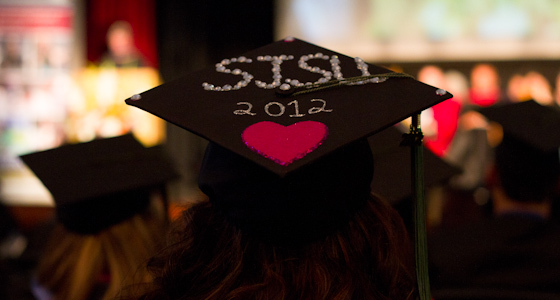 In Spring 2012 I will graduate from SJSU, the first in my family to graduate from an accredited college. Being in the top 15 percent of my class, I am a member of the campus chapter of the Golden Key International Honor Society. At this point in my career, close to graduation, I understand that choosing to pursue a law degree will take a tremendous amount of work and exceeding dedication. Through the RCP, I’ve met law students, as well as lawyers and judges. If accepted in law school, I believe I can make the right choices needed in my life and do the work required to emerge as a successful law graduate. I look forward to practicing law and continuing to help others. Beginning his journey at his son’s funeral near a once bustling center for Native Americans, author Tony Platt seeks to learn: How do we reconcile a place of extraordinary beauty with its horrific past? Description: Whether by curious Boy Scouts and “backyard archaeologists” or competitive collectors and knowledge-hungry anthropologists, the excavation of native remains is a time-honored practice fraught with injustice and simmering resentments. 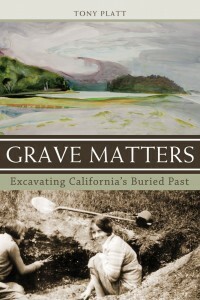 “Grave Matters” is the history of the treatment of native remains in California and the story of the complicated relationship between researcher and researched. Tony Platt begins his journey with his son’s funeral at Big Lagoon, a seaside village in pastoral Humboldt County in Northern California, once O-pyúweg, a bustling center for the Yurok and the site of a plundered native cemetery. Platt travels the globe in search of the answer to the question: How do we reconcile a place of extraordinary beauty with its horrific past? “Grave Matters” centers around the Yurok people and the eventual movement to repatriate remains and reclaim ancient rights, but it is also a universal story of coming to terms with the painful legacy of a sorrowful past. Tony Platt is the author of 10 books and more than 150 essays and articles on race, inequality, and social justice in American history, among them “Bloodlines: Recovering Hitler’s Nuremberg Laws,” “From Patton’s Trophy to Public Memorial,” and “The Child Savers: The Invention of Delinquency,” which was reissued as a 40th anniversary edition in 2009. 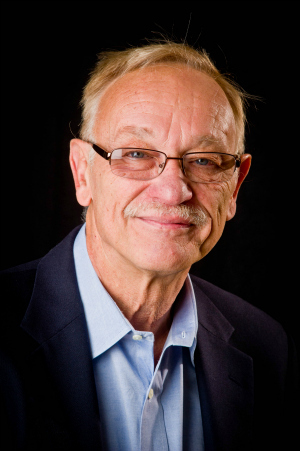 Platt, now a professor emeritus, taught at the University of Chicago, the University of California, Berkeley, and California State University, Sacramento, where he received awards for teaching and scholarship. 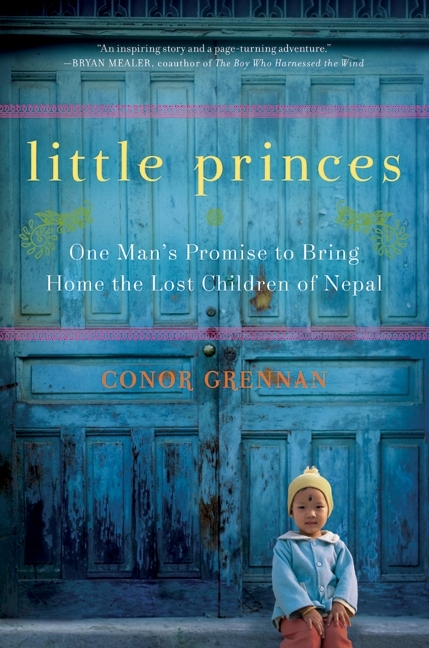 He has been a visiting professor at Chuo University, Tokyo, and at Queen’s University, Belfast, and was a visiting researcher at the Huntington Library and the National Museum of American History. Platt has written for the Los Angeles Times, the San Francisco Chronicle, Truthdig.com, the History News Network, Z Magazine, Monthly Review, and the Guardian, and his commentaries have aired on NPR. 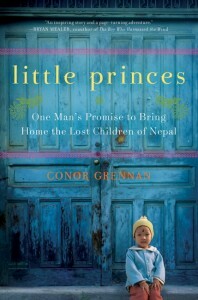 His publications have been translated into four languages. 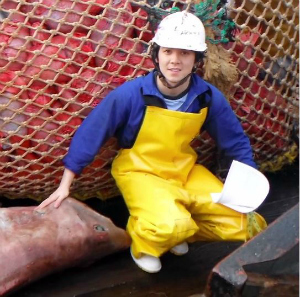 Tony Platt lives in Berkeley and Big Lagoon, California. The Ann Lucas Lecture Series in Law and Justice was established in 2009 by the Justice Studies Department at San José State University to honor the memory of Dr. Ann Lucas (1962-2009). Before joining the Department in 2000, Ann Lucas earned her J.D. and Ph.D. at the University of California, Berkeley. Her internationally recognized research focused on issues of gender inequality, domestic violence, prostitution, and drugs.